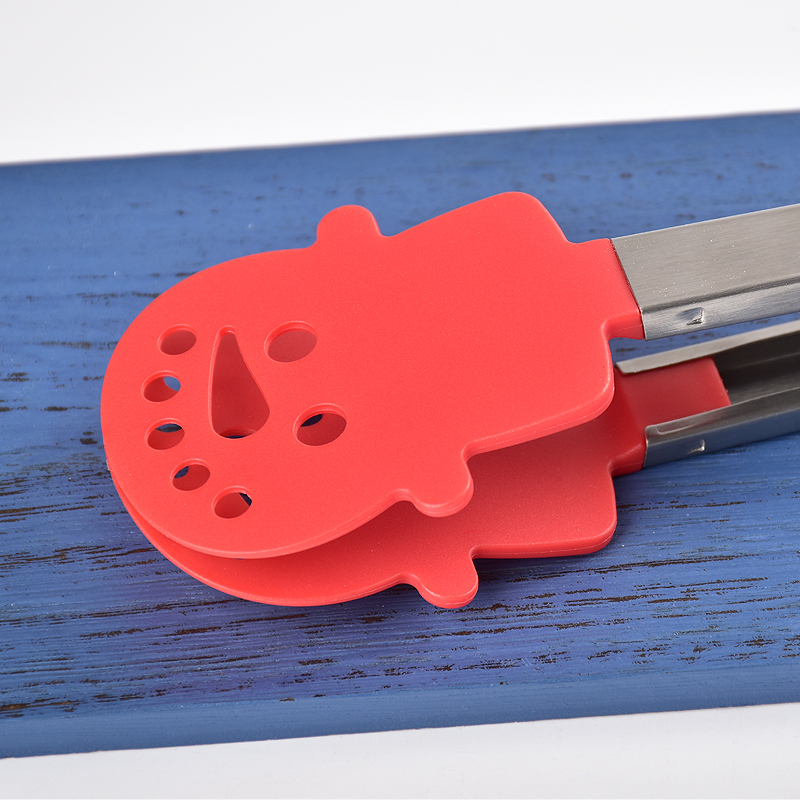 S056 is a Snowman head Nylon Christmas tong, this model has 3 sizes, 7 inch/ 9 inch/ 12 inch, they are designed for Christmas gifts, the snowman shape is cute and beautiful. And it also has a good function too. 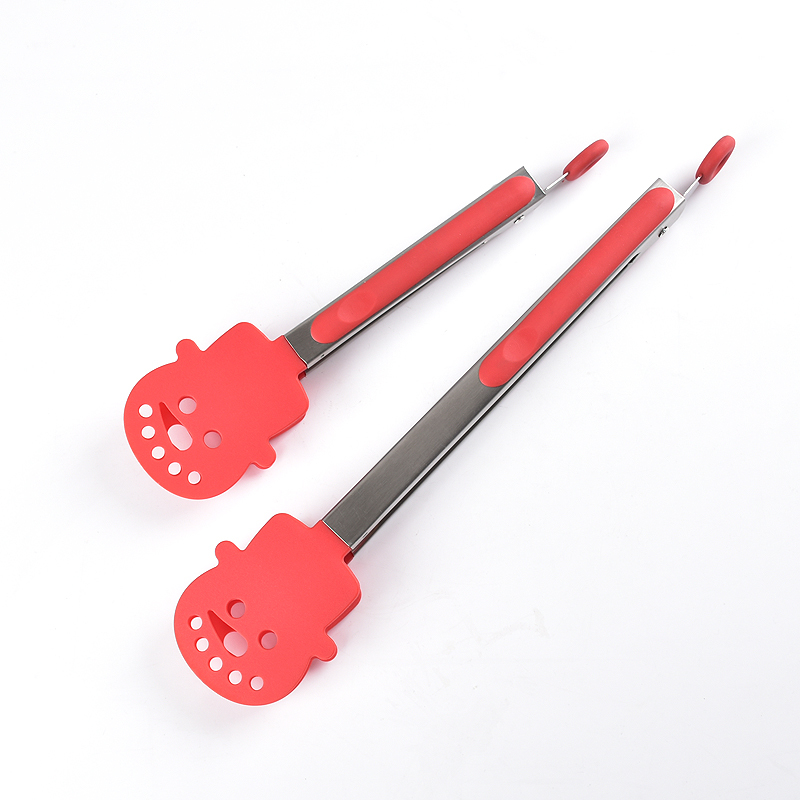 The Nylon head heat-resistance is 210 °C, it is a high quality Kitchen Accessory. 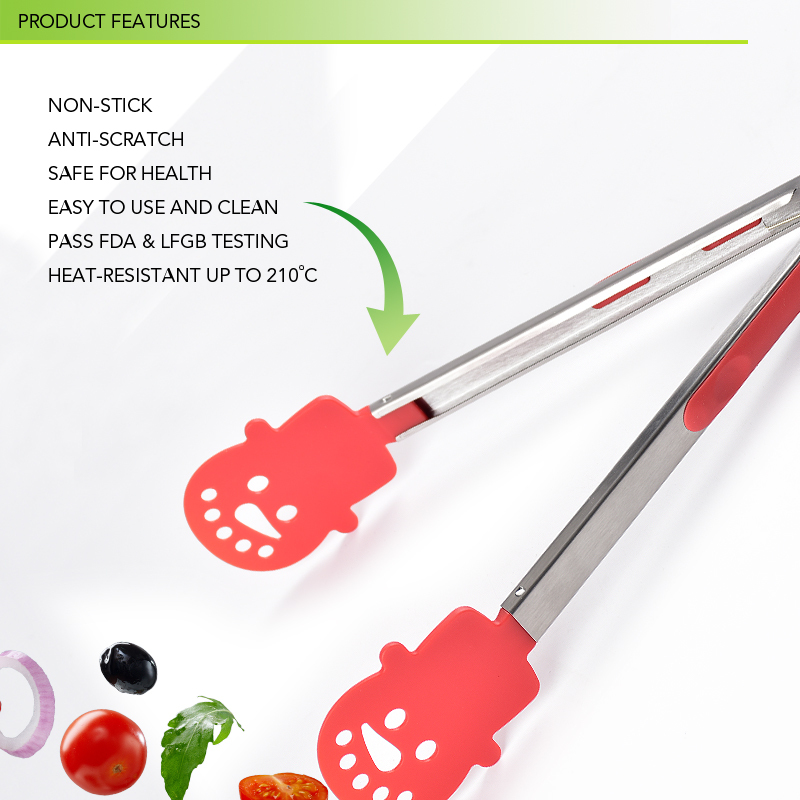 Our Nylon Tong is high quality Food Tongs, they are made from food grade nylon and stainless steel, it is easy to use, with higher temperature and corrosion resistance compared with Stainless Steel Tong and Nylon tong. 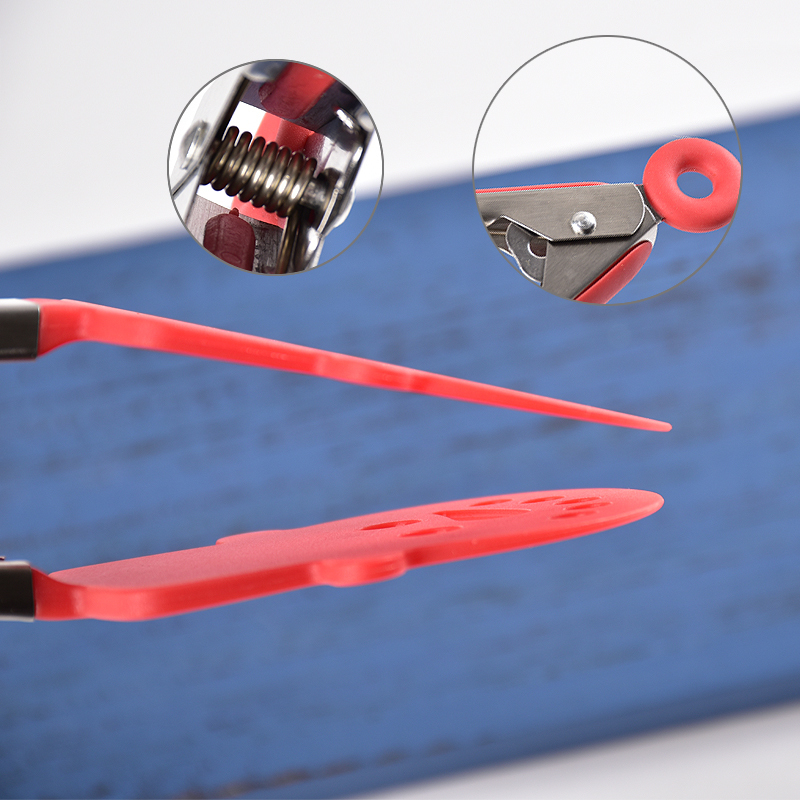 Looking for ideal Nylon Christmas Tong Manufacturer & supplier ? We have a wide selection at great prices to help you get creative. 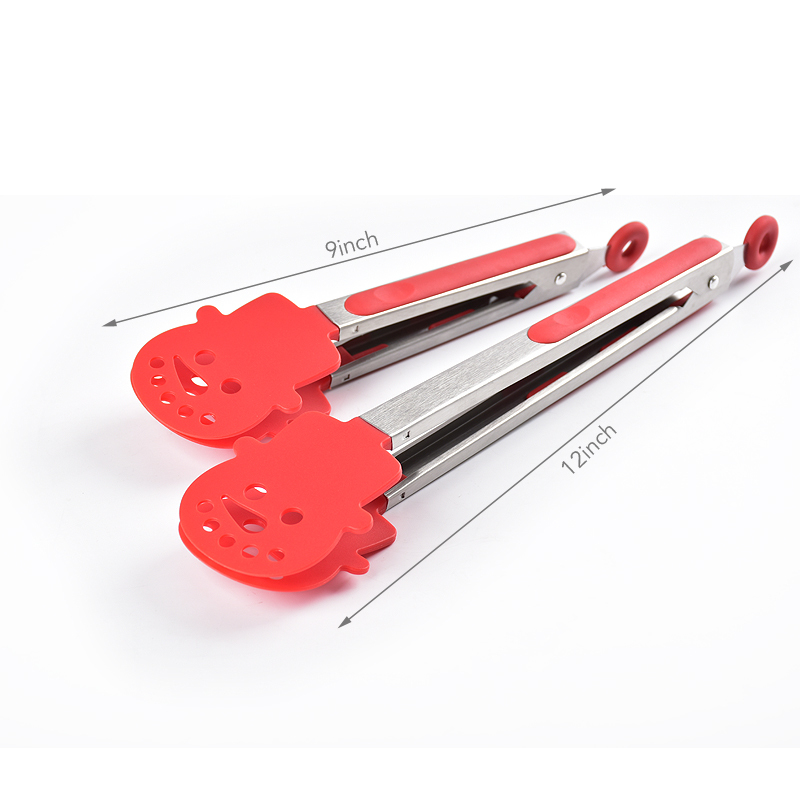 All the Snowman Christmas Tong are quality guaranteed. We are China Origin Factory of Snowman Nylon Tong. If you have any question, please feel free to contact us.